In the never ending pursuit to create a better and more stylish home bar I will always jump at the chance to acquire new and unique island themed barware. 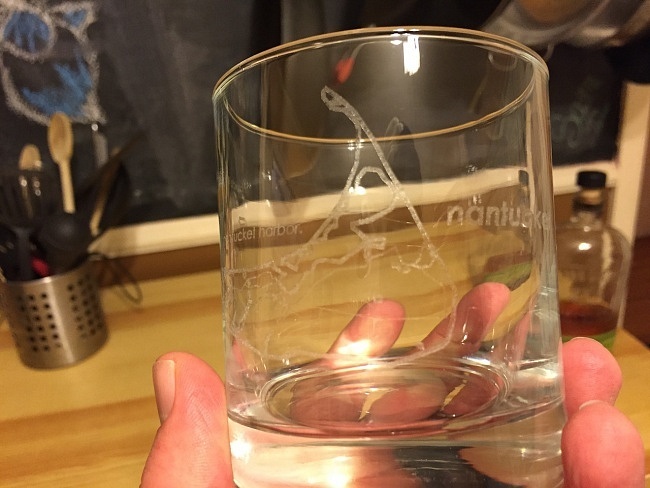 Thanks to Uncommon Green I have an amazing new rocks glass to go with the Street Maps Pint Glass that I reviewed a few months ago. Uncommon Green has created another captivating and engaging glassware line with their new island rocks glass line. 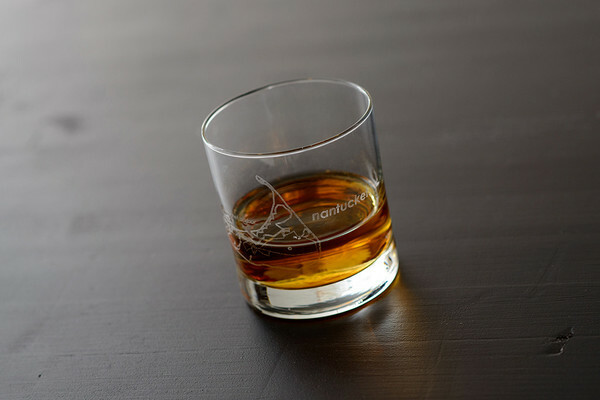 This series of standard rocks glasses feature about a dozen iconic island getaways that are meticulously laser engraved along the majority of the glass face. I chose the Nantucket glass and it faithfully captures summer vacations along the rugged and beautiful cost of this Atlantic gem. 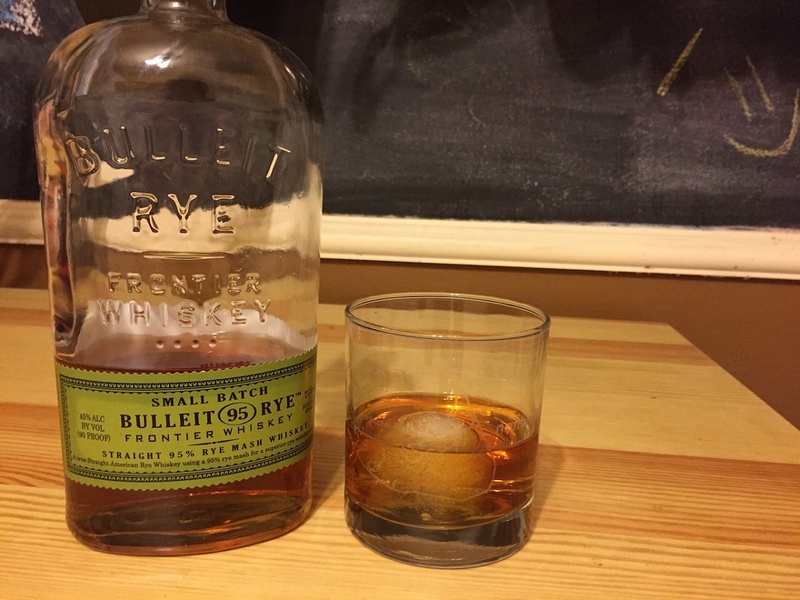 As I drink my rye whiskey with a single spherical cut of ice I am instantly filled with memories of brisk and refreshing mornings along the most beautiful coast I have ever seen. The lines of the engraving are clean and sharp and fill the profile of the glass extremely well while representing Nantucket’s coast perfectly. 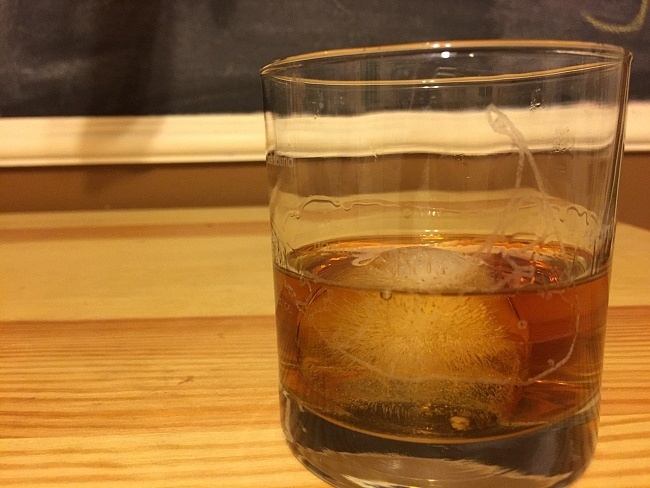 This glass looks fantastic and is the perfect addition of my ever evolving home bar that is becoming more representative of my personality every month.